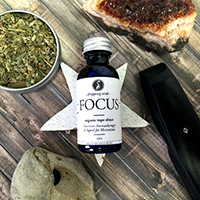 When overwhelmed, CALM your nerves with an herbal blend meant to ease anxiety without the side effects of prescription sedatives. Empower yourself with the power of plants. Engage your CALM state of mind and enjoy. Damiana -turnera diffusa- Long hailed as an aphrodisiac, has also been promoted as a euphoria-inducing substance by the native peoples of Mexico. Catnip -nepeta cataria-* Artifacts from Europe to China suggest it’s medicinal use as a sedative for over 2,000 years reducing stress. 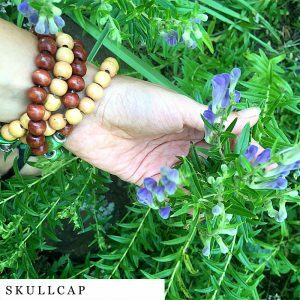 Skullcap -scutellaria Llaterifolia-* Relieves states of nervous tension while renewing and invigorating the central nervous system. 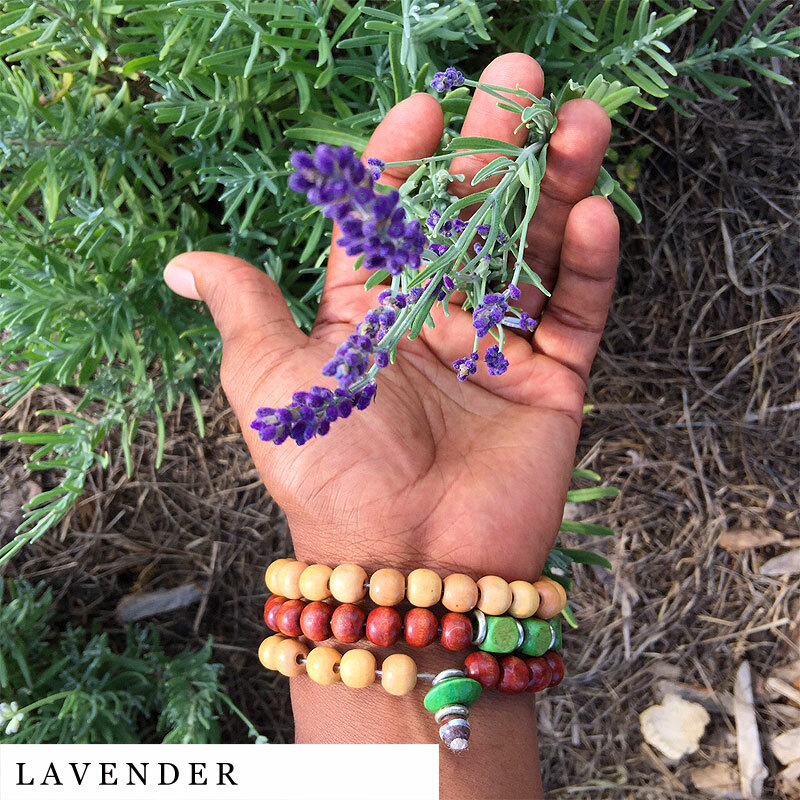 Lavender -lavandula officinalis- Effective in clearing depression and stress related headaches. Also known as a natural sleep inducer. 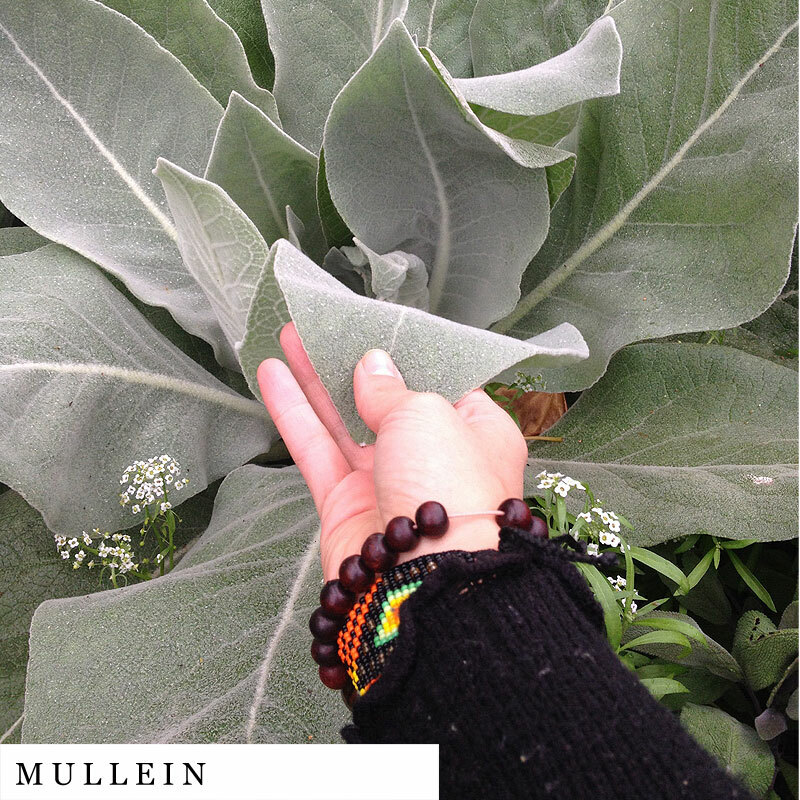 Mullein -verbascum thapsus- An age-old healing agent used by Native Greeks and Native Americans, amongst others. It’s effect is calming and can be used as a sleep aid. An enjoyable smoke to unwind with at he end of the day. My husband took a liking to this one and has quickly found this a nice way to calm down after work. This blend really works when I vaped it. Pleasant odor also. I love the calm blend! I got the elixir for vaping and cooking and I cannot stress enough how helpful this has been for my anxiety. It’s so nice to have finally found a natural anxiety relief that works. I love this product and I definitely plan on buying more. I am very pleased with my purchase. On the day I received the Calm blend I was have a migraine. It was so relaxing. Later that evening I realized that the intensity of my pain had lessened. I will continue to purchase this blend and try others in the future. This blend is amazing!! I really enjoy using this in the evenings and on my breaks at work. When smoking, It gives me almost a slight nicotine-like buzz that leaves me feeling calm and more relaxed. The only downside for me is that the smoke can be a bit harsh on the throat when smoked from a J or a bowl. If you’re suffer from anxiety and/or stress throughout the day, this is for you. Would definitely buy again! Love it. I like to use it before bed or when I’m really stressed out. The calm herbal blend is amazing! It has a nice subtle taste when smoking it and is also great seeped as tea. 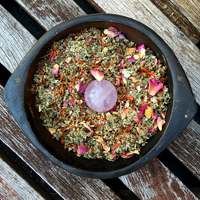 This herbal mixture will leave you cool calm and collected! I really loved it. Especially at bedtime. Left me feeling calm and at peace. Also used it with my meditation.Awesome stuff. Awesome. My friend gave me some and it had the best calming feeling. Would suggest to anyone who suffers from stress and anxiety! I absolutely love the calm blend. helps me sleep at night, great body effects when paired with cbd flower. Amazing product. My friend insisted I try it as an alternative to smoking tobacco, and it made me feel calmer than I could have anticipated! Very nice, smooth smoking blend that helps my nerves. I haven’t tried it as a tea yet but I’m looking forward to it! Hey guys! 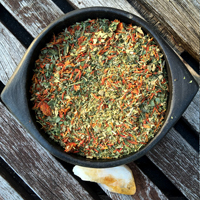 I love your herbal blends! The calm keeps my anxiety away and always ensures a good time and a clear mind! Thank you for making these products! I love this blend! 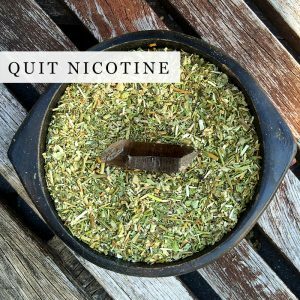 I usually smoke cigarettes when I’m stressed and I was looking for a healthier and nonaddictive alternative, and Calm is amazing. It really puts me at ease and helps me feel so much better. The lavender also makes it smell so good!! This stuff is amazing. I use it both to smoke and to drink and like other people said, it is absolutely no joke. It relieves stress, and calms your nerves. It also helps before I go to sleep. I will never say no to this product. It is always worth it. For me, the effects of Calm were powerful. I struggle with relaxing and sleeping throughout the night, and I was given this to try. At first I didn’t know what to think because I wasn’t sure if I was feeling anything or not; however within a few minutes I could feel the tension in my back subside and after that my entire body unwound. I felt incredibly relaxed. Then, when I fell asleep, I woke up the next morning feeling very refreshed and fully rested (the first time in a very long time). I cannot thank Dropping Seeds enough for existing, because I was very concerned about my sleep and I really didn’t want to be put on a prescription. This stuff is AMAZING and I would recommend it to anyone! It works very well for its intended use AND it tastes really good! I can’t wait to try more products. Thank you, Dropping Seeds!! I’ll admit I was skeptical at first while reading the comments and researching the products here at dropping seeds, But once I chose the small tin of calm and it finally arrived in the mail I couldn’t be more satisfied with the amount of product in the can, the smell, the taste of lavender and sweetness and last but not least the effects it has gaven me with natural safe herbs that have helped me with my anxiety and when smoked a wonderful substitute for the difficulty of weaning off cannabis. But Not only was the product satisfactory! I had some concerns after ordering about tracking information and a representative got with me shortly with what I asked for wishing me a good day. Thank you dropping seeds, the world needs to know more about you. 5 stars isn’t enough. 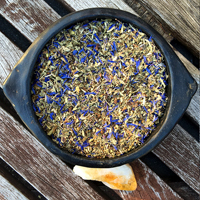 The minute I saw Lavender and Mullein on the list of ingredients, I knew I had to try this blend. I’ve used Mullein for a while for chest congestion and Lavender has been a staple for me for calming and a general state of decreased anxiety and sleep. 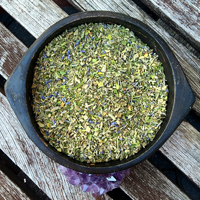 So, when I stumbled upon these blends, I knew I was already going to be happy since I had great results from the Mullein and Lavender previously. The tins appear small in person but they are suprisingly well packed, I’ve already had 2 cups of tea using 2tsp per with some honey and smoked and vaped a few bowls today and you can’t tell I’ve even made a dent into the content. As a smokable – the taste is not exactly magical, but it’s not awful either. I’d say this is my least favorite way to enjoy this blend. The herbs are a bit harsh this way, and best when using a water pipe if you choose to smoke it. Note that the Mullein smoked by itself is great for chest congestion, kind of ironic since smoking seems like a bad idea for that and yet, Mullein stands out for this reason. It’s also used for asthma this same method. I see it in a smoked version of this blend as sort of the counteragent to the smoking itself. But taste aside you cannot argue with the results. 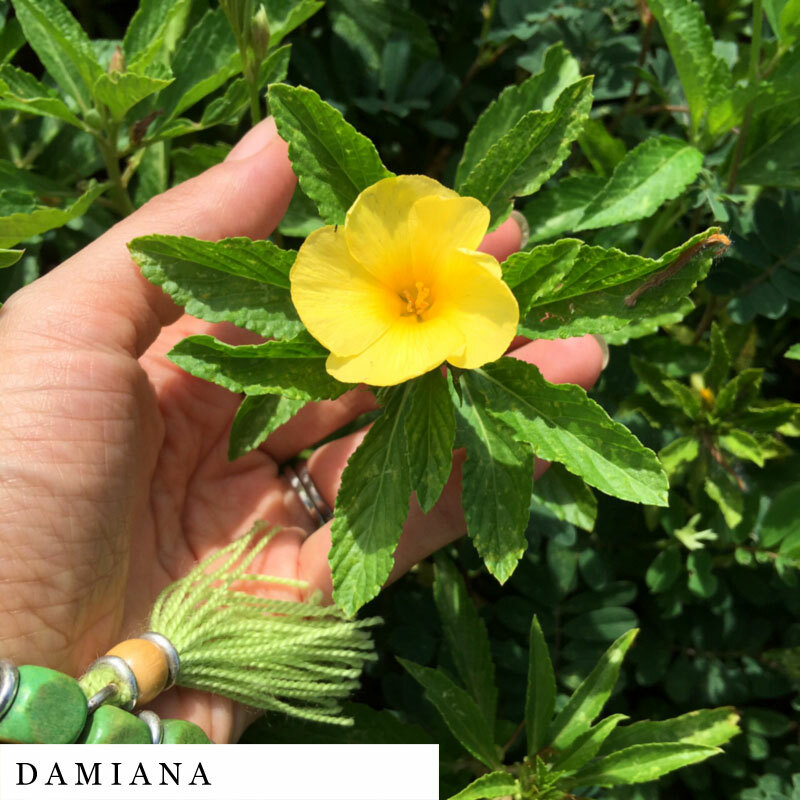 I’ve smoked Damiana many times in the past, and consider it to be a carrier herb for other herbs, and the Lavender just brings the smells and calm to the party like no other herb does for me. As a vapable – the Lavender in particular stands out. This would be my Prefered intake method for quicker onset of a Calm feeling. Both vaping and smoking leave me feeling almost like I’ve enjoyed a little marijuana, knowing I’m not high but instead just very happy and calm by the wonderful mix of herbs in the blend. I did find that it took my vaporizer a bit more heat to get nearer combustion to get the vapor, probably due to the mix and moisture levels but once I found the right setting it was just an all around good experience. As a tea – this is easily my favorite method of use. I use 2tsp to a cup of water with some local honey and it is outstanding tasting. 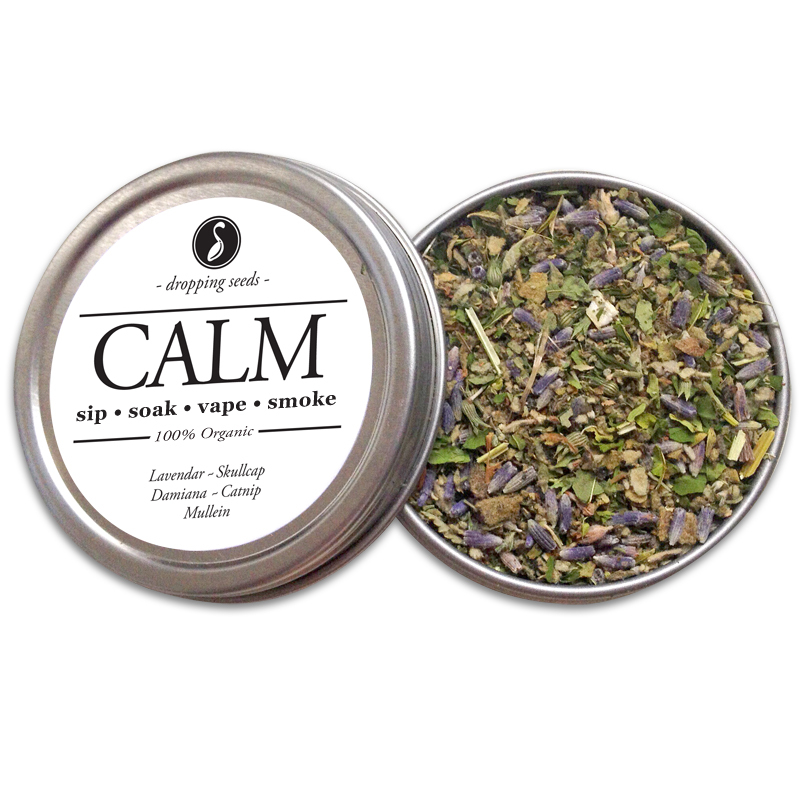 The Lavender really stands out when sipped, and the feeling of calm washes over you like nothing you’ve felt before. If you love Lavender for its fragrance, you are going to love this blend for the same reason as a tea. 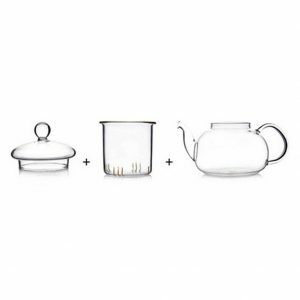 You can make it stronger or weaker depending on your needs but I find a standard tea cup and 1c of water to 2tsp is a perfect amount. Within 10-20 minutes of drinking the tea, I felt like I could lay down and just nap away. And I had a 2 hour nap today after a cup, not fighting to sleep and not fighting to stay awake, it just felt like it was right. I’ve not used it in a bath but I can only imagine the fragrance would be powerful and calming as well and I hope to try this soon. I’m not a huge bath person but I’d make an exception to try this. After all, it says sip, soak, vape, smoke, so trying each is worth something. 3 of of the 4 work for me. Whether you have anxiety, stress, are used to other medicines or have used Marijuana for help with calming yourself, you may just find yourself overtaken with the calm that this blend offers, affordably and legally. 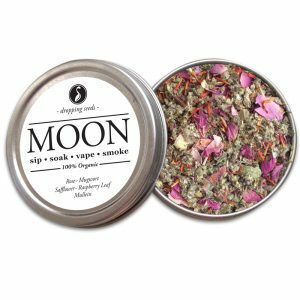 No looking over your shoulder or concern about addiction, just a wonderful scent to greet you upon opening the tin and a calming soothing happiness to follow use. I gave it 5 stars and have used it enough today in 3 of the 4 means on the tin and it does live up to its name. The blend is smoother than I thought it would be and tastes nice. I’m curious to see how the other blends taste and make me feel. This blend is by far my favorite of the 6 I purchased. It feels so cleansing and helps me to wind down after a long shift. I use it with a vaporizer which seems to work best for me personally. Thank you, Dropping Seeds! This blend is the best at the end of a long day. It feels very cleansing when used with a vaporizer. I got 6 blends, but this is by far my favorite! I started mixin this with the Quit and a bit of tobacco as I’m tryin to quit. I feel very calm and relaxed and have notice my smokin has decreased. Wonderful products ! My mother received this product for her birthday and needless to say I have come to enjoy it so much I have taken it for myself hahaha. 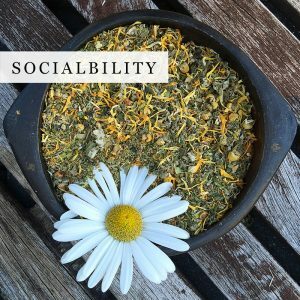 The blend is relaxing and smooth, I use it to soak in the tub as a nice garnish and its fantastic as aromatherapy, just what one needs after a long day. I was skeptical at first on smoking it, as tobacco connoisseur, but quickly found it has some amazing relaxation and meditative qualities. It is a necessity to try. Very relaxing! 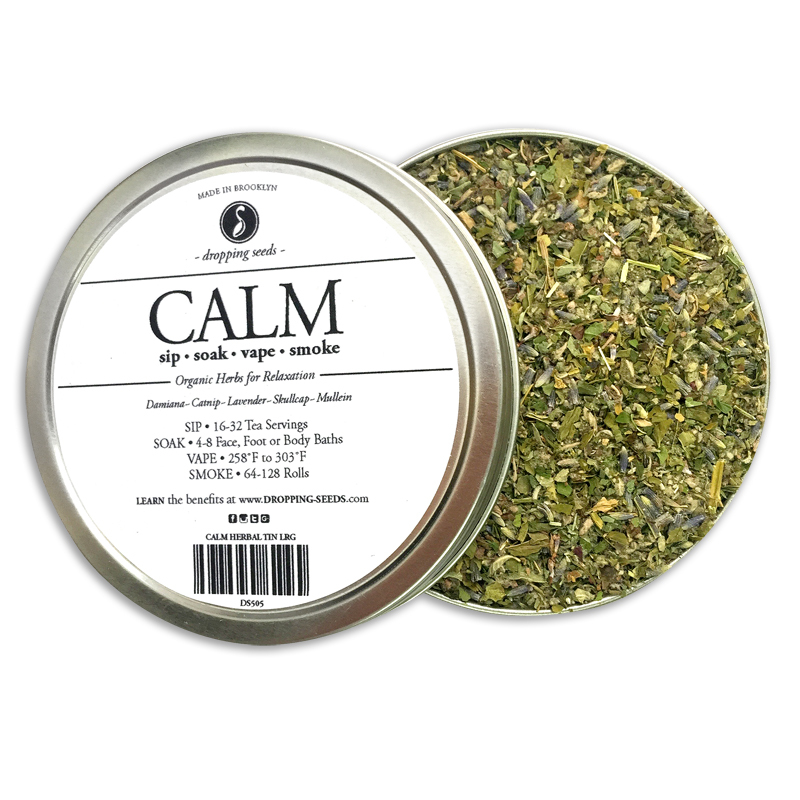 I just received my 10G tin of Calm and I can certainly say that I feel more relaxed and relieved of my anxiety. I’m a student and I work, so I have a busy life and Once I tried this I felt comforted. I’m not as stressed or upset about all the assignments I have! Truly happy with my purchase and will buy again. Recommend for people suffering from anxiety and stress! Absolutely love this! I suffer from really bad anxiety and depression and this stuff puts me in the perfect calm and meditative state! I’ve tried many other homeopathic methods to treat my problems but this by far the best! I loved the smell of the calm bend. I used it to smoke before bed. It’s a little tricky to roll so I just used one of my pipes. Has a little bit of a harsh hit at first. I was a little skeptical but after a few hits I could definitely feel a difference. I smoke this mostly every night before bed or when things get stressful and it does the trick for me. This is awesome alone and mixed with the sleep blend. I’ve had an addiction problem for a long time now. This is honestly a nice marijuana replacement. 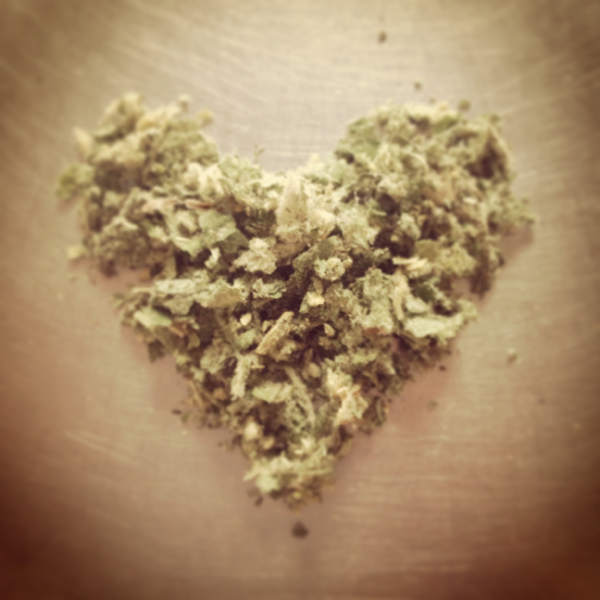 I feel at ease without the cloud and overbearing exhaustion that marijuana causes. Ordered more. So excited I finally found something that helps with this addiction because it’s been extremely difficult to beat. It’s a nice smoke, and a wonderful tea. I just wish I found this when I quit cigarettes. Simply an incredible blend. I have drank and smoked it. Both ways are so great for easing anxiety and the lavender makes it taste so great. Great Blend! Hello, enjoyed the calming blend. Been smoking it as am alternative to cigarettes, great for when you have a night out and pack a couple to be social without smoking cigs. I use this as soon as I get off work and its like an automatic chill mode that sets in as soon as the green light on my vaporizer turns on. I enjoy the smooth taste and pleasant and gentle vapor, so easy on the lungs that I feel in love the first time I used it!!!! Simply incredible. I smoked this product. It didn’t take long to really relax. Very enjoyable! I recommend this to others who need to find that calm state of mind. 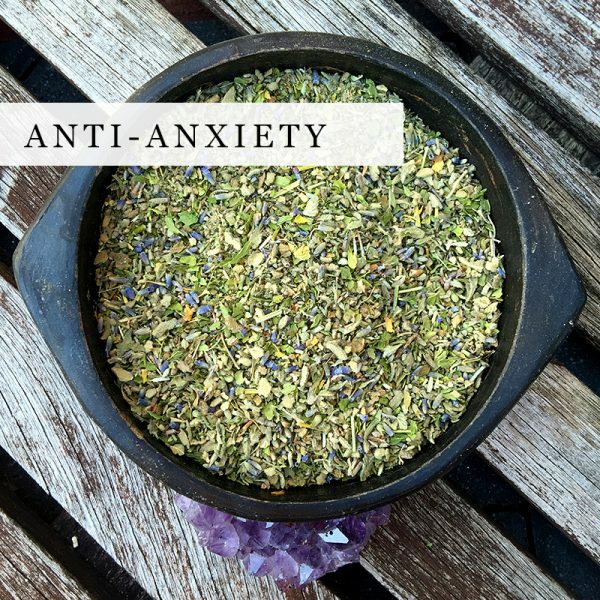 I have severe anxiety and this blend is perfect for such an ailment. I tried this blend in two forms; smoking, and steeping. 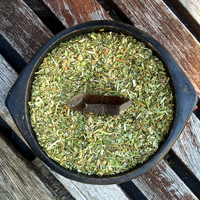 I didn’t enjoy the effects from smoking the herbal blend but I found it way more effective when I steeped it. Either way it provides a much needed pull back into the present moment. Thank you so much beautiful humans! I am having great experience with dropping seeds. The “Calm” selection is indeed very calming, and you can tell time was taken to select the best flowers and roots. This blend is AMAZING. It helps with my anxiety and helps me unwind at the end of the day. I loved this mix, really helped me. I hope to try different blends next time!! 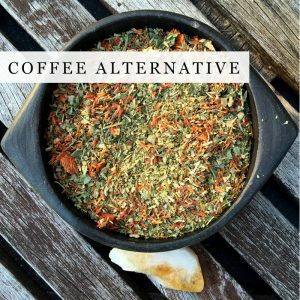 This blend has really helped my anxiety. It gets my mind right for the work day. A wave of calmness washes over me and nothing gets to me. The taste is amazing, as well. That lavender. All in all, excellent. Definetly calms me down when smoked, helps me relax and focus keeping my head clear of random thoughts. At first I was a little dissapointed with the tin size but there is so much herb packed in it and you only need to use so much it’s actually a good deal. 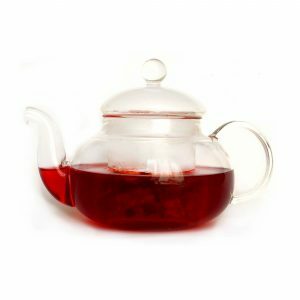 I love it, I recently got a tea diffuser so I’m excited to drink it as well. I recently purchased a small tin of the Calm blend and I couldn’t be happier. I suffer from a lot of anxiety and have been looking for a way to ease it naturally, as opposed to just taking pills, and ended up trying a few different products around that claimed to calm. None of them really worked and I was always looking. 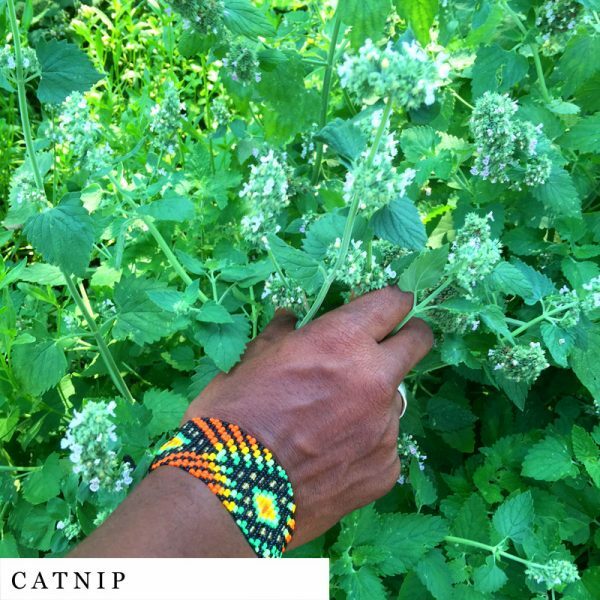 Then, I came across your herbal blends, did a little research and found that your Calm blend seemed to be what I needed, so I gave it a try. After just one use, I felt, actually felt, a big difference. I have been able to go out with my friends and enjoy life, rather than sit and fret or worry about the amount of people. 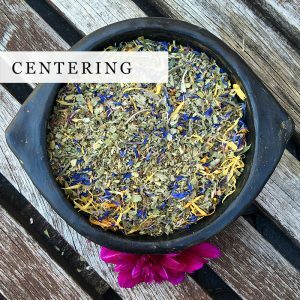 The Calm blend has truly changed my life for the better and I plan on trying some of the other blends as well. Thank you for making a natural product for those of us that need it! I love the Calm blend! The smell of lavender is so relaxing. Even when vaped you can taste and smell a hint of lavendar. It’s a great alternative when I get stressed and need to calm down quick and deep breathing doesn’t cut it. LOVE LOVE LOVE the Calm blend. As an ex smoker I needed a little something to smoke to help me relax and get rid of my anxiety and it really does the trick. I will order again! I’m currently enjoying my Calm Herbal blend. It is easy to roll and smoke. It also tastes great in a bubbler less impact on lungs than rolling. The flavor is great and is wonderful after yoga treat. This definitely works very good, I simply have to pop a few pinches into my kiseru when I’m feeling stressed and I feel a lot better after a few smidges. I’ve noticed that smoking it also puts me into a meditative state which also helps with the calming. An interesting side effect I found was that it made my headaches diminish and disappear when I was smoking. As I only use a few pinches at a time in my kiseru the one mix will last me a VERY long time, but I will be buying more mixes in the future to try out their effects. All I have to say is keep up the good work with these awesome herbal remedies. I am writing this testimonial for my fiance, Jim. This herb has a very pleasant aroma. I use it in a glass pipe to calm the sharp pains that run through my head due to post concussion syndrome. I will be purchasing a dry herb vaporizer, in the future. 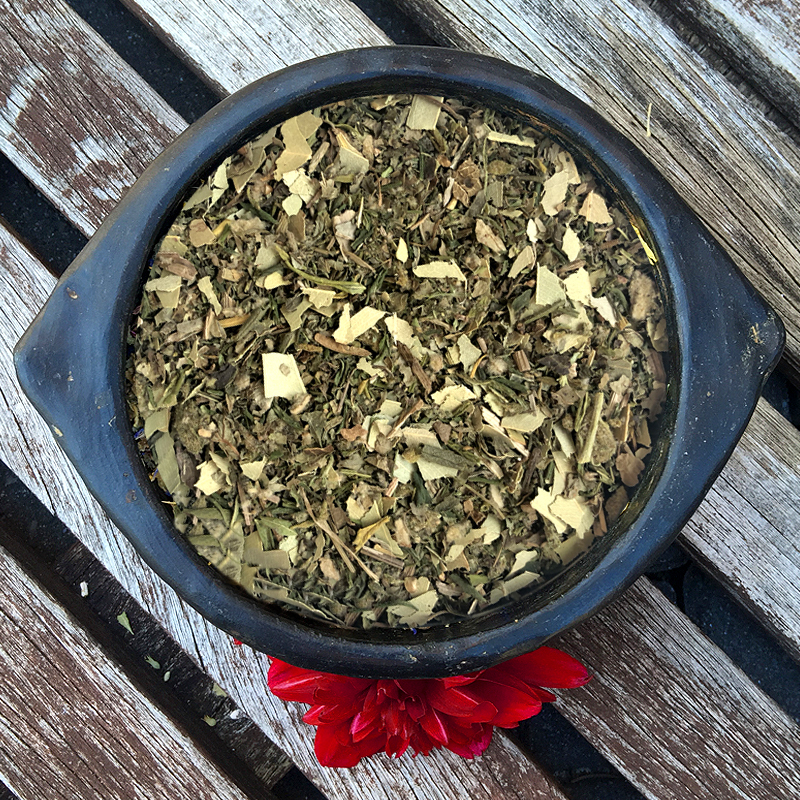 This blend takes the pain away, almost instantly. I think because as soon as I light it, and smell the aroma, It makes me feel better, along with the calming effects it has on my whole being. I would totally recommend this product for anyone suffering from stress, anxiety or any sort of nervousness. I have yet to try it as a tea or bath, but I plan on it, because of muscle and tissue damage I have suffered, at night my muscles attack me. I have been using essential oils on my body but I have a feeling the bath with Calm is going to do wonders. The information I received back, from dropping seeds, when I sent an email answered my questions and were very informative. They also made me feel very welcome. Thanks Dropping Seeds! 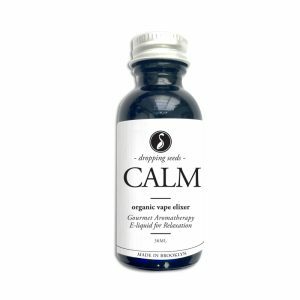 Calm is the best herbal supplement that I’ve ever had. My husband now uses it as well. Now we order the 1.4oz instead of the tin can. It has a really relaxing vibe to it, makes you feel at peace everytime you use it. I really enjoyed this product and was surprised when i felt calm after using it. My package arrived in the mail today, and I was just so excited! 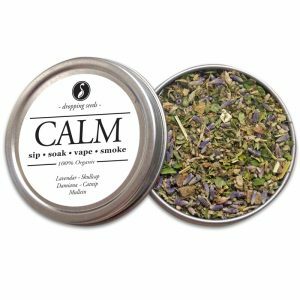 I purchased the Calm blend in hopes that it would help ease my day to day anxiety, and I must say, I am extremely pleased with this product. As soon as I opened the tin, I smelled the lavender which is one of my favorite herbs. The taste is great and the smell is great too! I will be purchasing more in the future. Thank you so much for making such a high quality product. Much love! Just have to say right away how skeptical I was of this product. Went ahead and bought it anyway. LOVE IT. A little harsh on the taste through a bowl but joints are great with this blend. Really gives me a clear head and a calmness of sorts. Would absolutely purchase again. This blend seems to have the most impact on me. It’s similar to having a glass of wine – good taste leaving behind just a pleasant, calm fuzzy feeling. 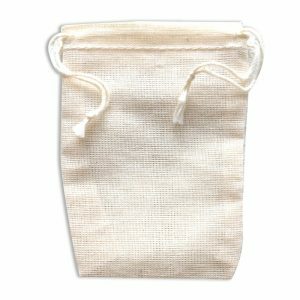 CALM and FOCUS were the first blends to attract us into offering these herbs. Our own personal struggle with staying calm in hectic NYC propelled us into a kingdom of plants. In understanding ourselves better, we realized that nervous tension got in our way of manifesting. When one’s nerves are calm (Skullcap and Lavender) and the heaviness of life is lighten-up (Damiana and Catnip), things just go smooooother.